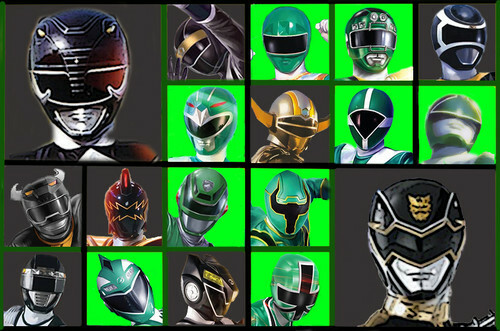 The Black and Green Rangers. Forever Black and Green. HD Wallpaper and background images in the 超级战队 club tagged: photo. This 超级战队 photo might contain 彩色玻璃窗 and 彩色玻璃窗口. 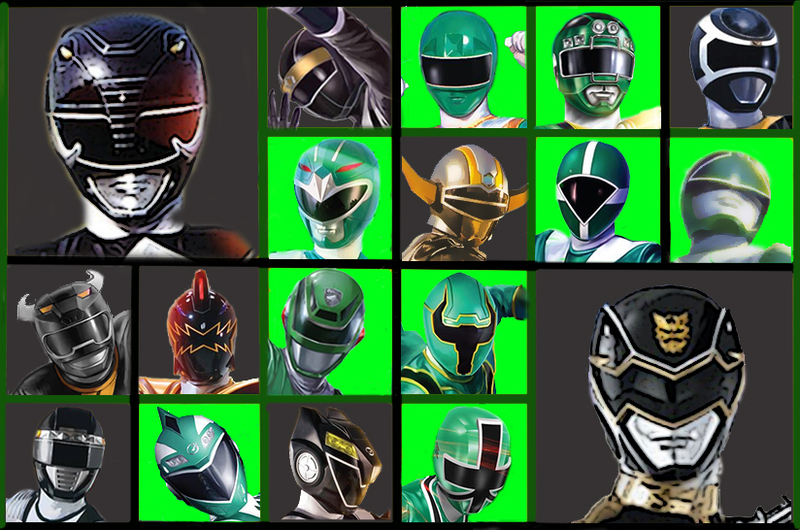 the power rangers in 太空 team!